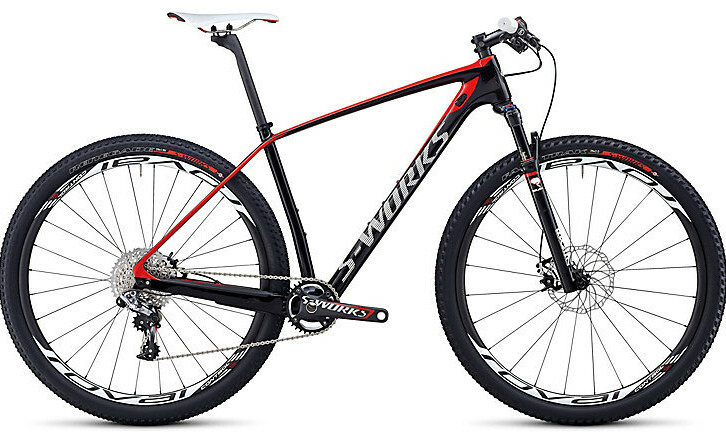 Best suited for a mixed-terrain or mountain bike with 35c or larger tires. This event is a competitive gravel/dirt event with awards for top 3 riders in various age and gender groups. Mixed-terrain bikes including cyclocross and mountain bikes are great choices for this race. Course changes this year will favor cyclocross bikes with big tires more so than mountain bikes. Early Bird Rate: $125 per person for long and medium routes. $35 per person for non-competitive "Rollout" option (23 non-timed miles). Long and medium routes are new in 2019! Some extra notes about the route so you know what to expect out there and can prepare for the day. 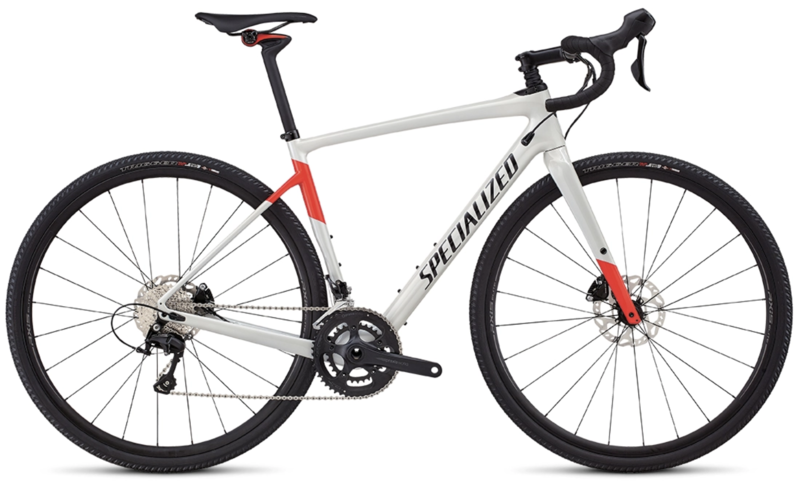 The optimal bike choice in our opinion is going to be a CX bike with 38c or bigger tires, or a mountain bike hard tail. Like any good, challenging gravel course, there is no single bike that will be best suited for the entire route. Bike strategy will be at play in the race. Some sections will benefit a mountain bike, while most will benefit a gravel bike. Rule of thumb: if your plan is to hammer and go as fast as possible, ride a gravel bike with 40c tires. If your plan is maximum fun, enjoy the ride and rally the downhills, pull out a fast and light mountain bike. Badenough Canyon Road is being eliminated from the 2019 Course. This course change will cause the event to favor cross bikes more so than the inaugural edition did. 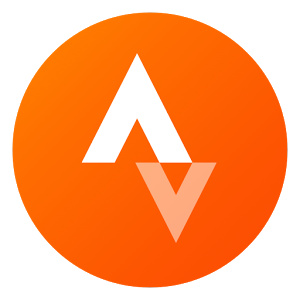 Mileage will slightly increase, but the course will get faster, and if conditions permit we'll be adding some elevation. Traditional overall scoring is captured at the dirt/gravel event. The top three men and top three women for the day will be recognized in various age groupings* (U20, 20-29, 30-39, 40-49, 50-59 and 60+) for the long and medium courses. The short course (Rollout) will not be timed. *age categories are subject to change. Parking details will be released closer to the event. 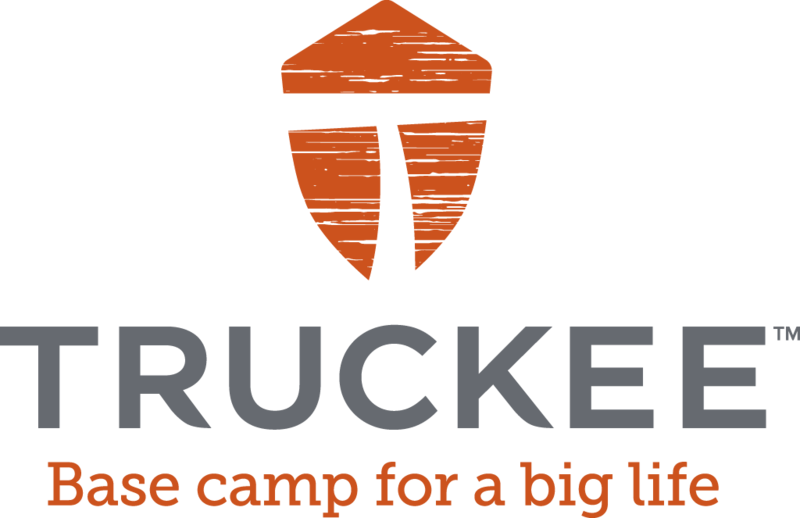 6:00 pm - 9 pm Fundraising Gala Dinner with Levi Leipheimer in support of Adventure Risk Challenge. Family fun kids zone, live music, sponsors & local vendor booths: photo booth, makeup booth, swag giveaways, happy hour and more! *Schedule is subject to change; check regularly for updates.